Congratulations to Rosy Freight Services (aka RFS International) with their new warehouse space at the Miami International Commerce Center (MICC). The freight forwarder rented 28,540 sq. ft. at 8190 NW 21st Street in Doral. This will be used for their freight forwarding operations for both air and ocean freight along with a customs bonded area. 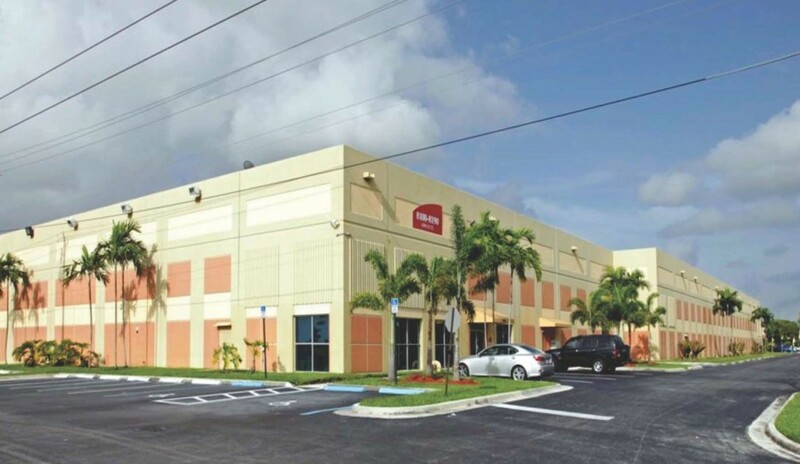 The ComReal Miami Warehouse Team assisted Rosy Freight by preparing several site selections of available warehouse spaces in Medley, Airport West Dade and Doral before finalizing the rent negotiations for their new location at MICC. This class A space offered 14 dock height loading positions plus 1 ramp. The landlord agreed to also install new T5 lights plus dock levelers. MICC is an industrial, business park setting which is owned and operated by PS Business Parks. All of these factors will service the growth and expansion needs of RFS. Rosy Freight Services company was started over 33 years ago by Rosy Jimenez. In our 25 years experience RFS has chartered airplanes to transport vegetables, ships to carry heavy equipment and has used the rail system to move complete disassembled metal factories. Our company has been growing during all these years thanks to the effort and the dedication that all of our team has showed towards our clients. Call them at 305-591-4443 and/or visit their website at www.rfsintl.com. Also, please be sure to update their address from 7000 NW 25th Street to 8190 NW 21st Street.